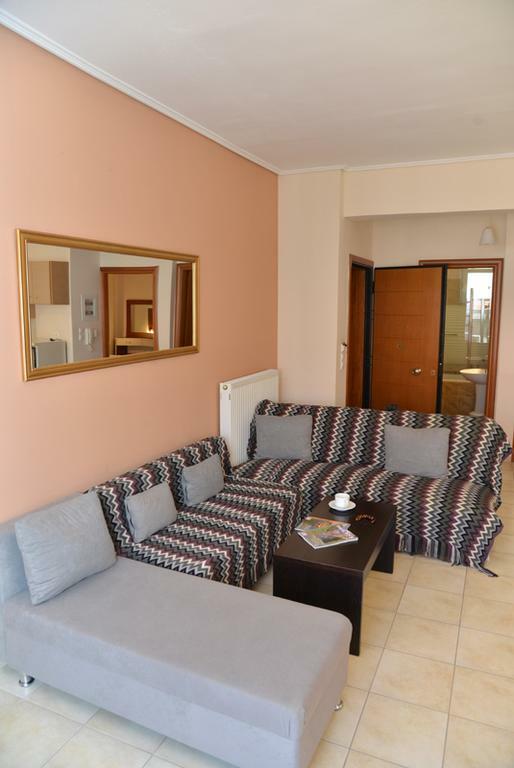 Midia Suites Apartments - Explore the best destinations! 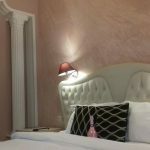 During the antiquity and specifically during the Homeric years, today Livadia was referred to as the name of Mijia, a city that was famous for its hospitality and the natural beauty of Krysa springs. 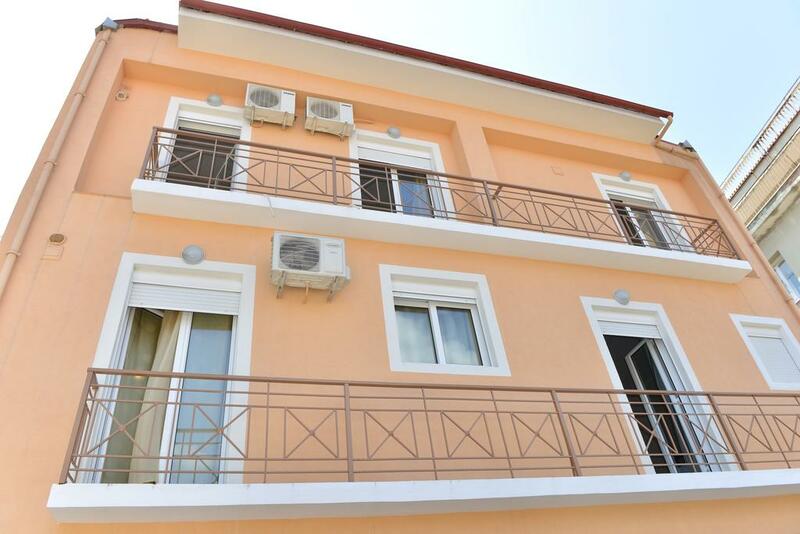 Midia apartments are located in the most central point of Livadia, in the Ypsilantou pedestrian street. At the same time, however, they are free from any noise in the city. 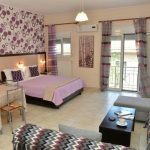 There is direct access to all services, professionals, banks and shops, as well as to the KTEL bus stop for Athens and the TAXI station. 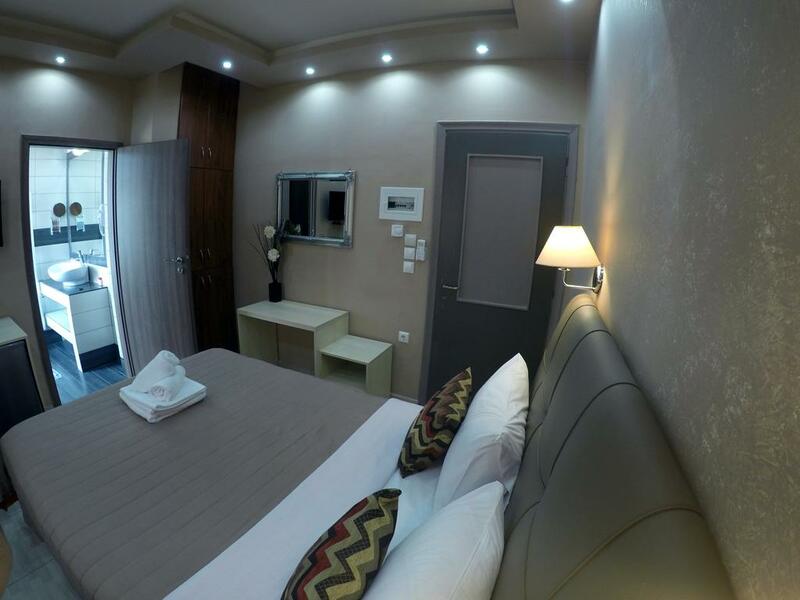 They are located in a brand new, fully insulated building that features state-of-the-art thermo-facades and ceiling. 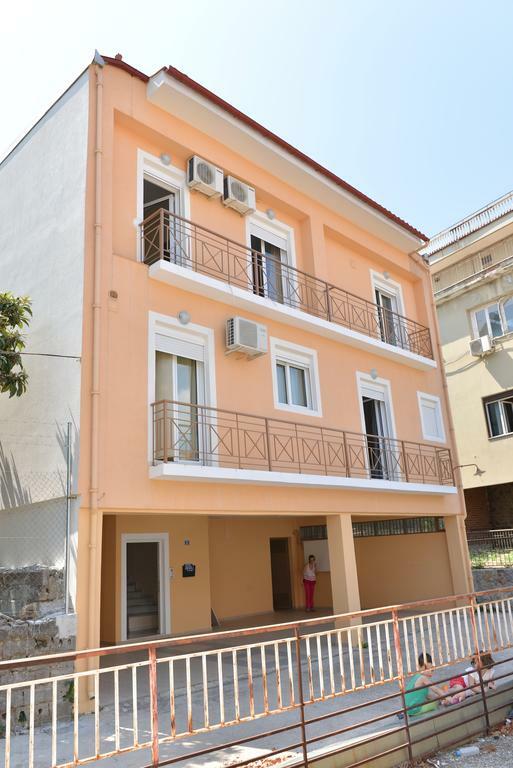 The 2 Quadruple – Six-bed apartments on the 1st floor are 50-60 sq.m. capable of accommodating 4-6 people. They have 2 spaces. 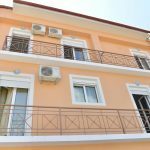 One bedroom with a double bed and a second room with 2 single beds, a living room and a fully equipped kitchen with a mini oven and fridge. 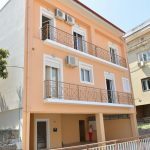 The 2 Triple Apartments on the 2nd floor are 40-45 sq.m. 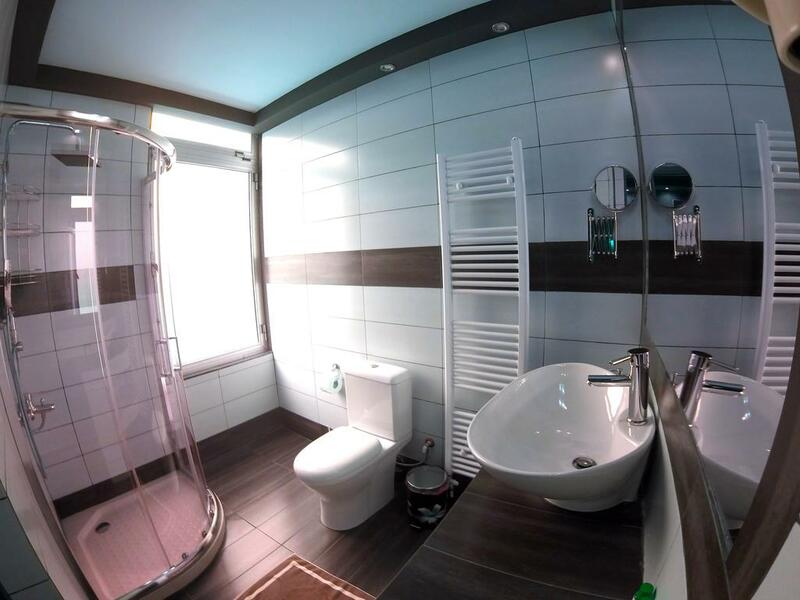 able to accommodate up to 3 people. They have 2 bedrooms, the bedroom and a separate kitchen – living room. The kitchen is fully equipped. Studio on the 2nd floor is 30 sq. Meters. and can accommodate 1 to 2 people. Features a fully equipped kitchen. 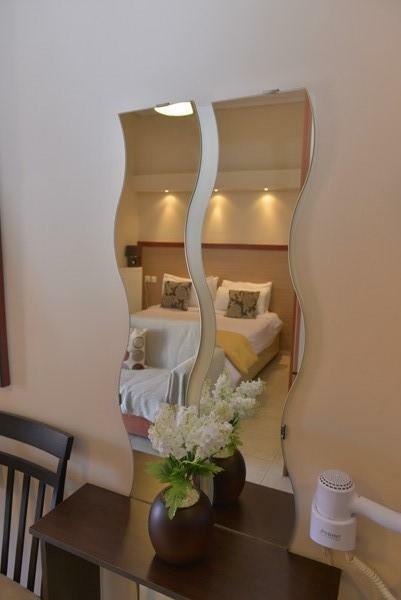 All apartments are bright and have balconies with views of the city and Mount Parnassus. 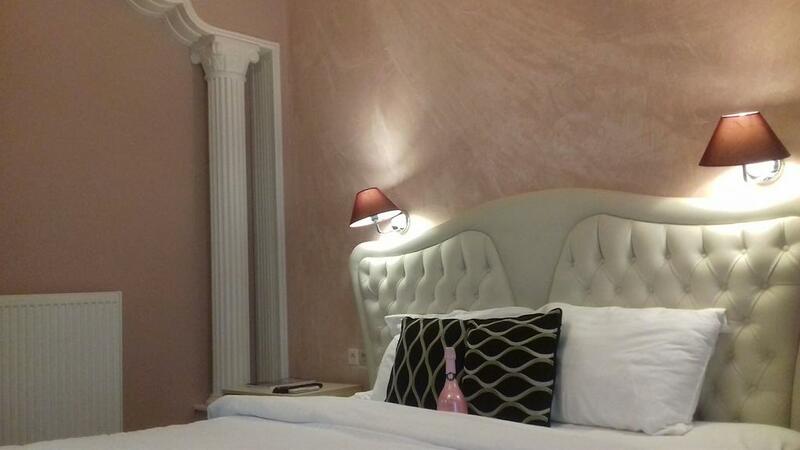 Our single and double rooms are located at the most central point of Livadia, at 47 Karagiannopoulou str. At the same time, they are free from any noise in the city. 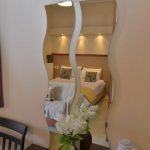 There is direct access to all services, professionals, banks and shops, as well as to the KTEL bus stop for Athens and the TAXI station. 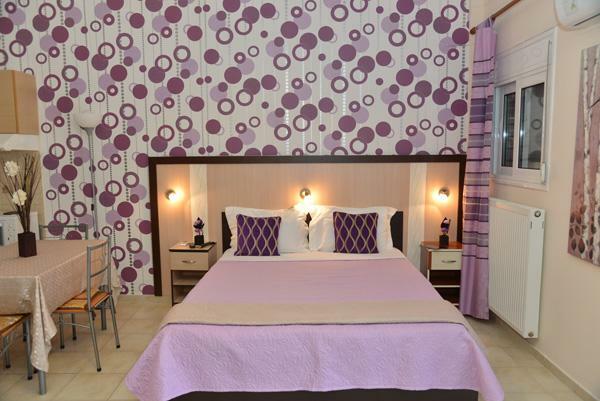 In Mideia apartments, as well as our single and double rooms, we offer breakfast as an option and serve it in the rooms. The price is 5 euros per person and includes fresh milk, tea or coffee. We emphasize local products, so we offer milk or sheep’s yoghurt in our region, honey from a local producer, fresh free-range eggs, homemade cakes and wheaten bread made from a wood-fired oven.